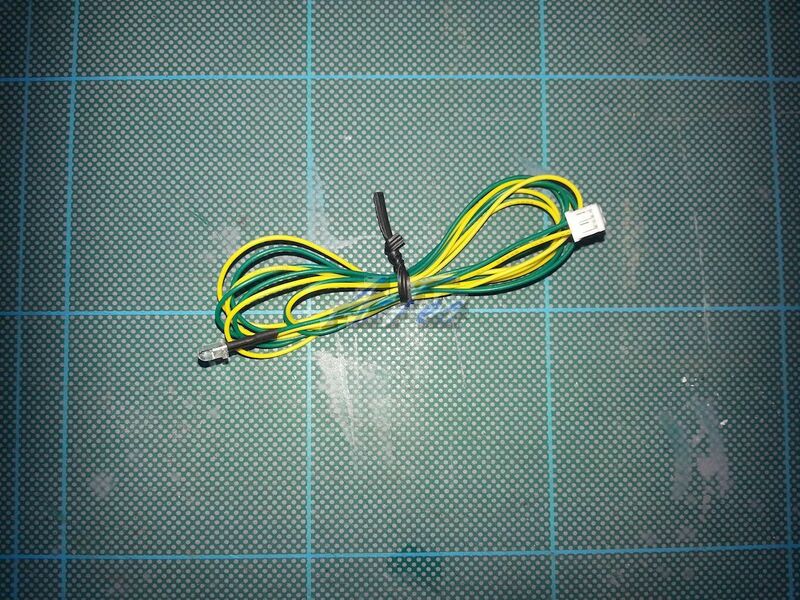 Five professionally produced two way light splitter for Tamiya MFCU's. 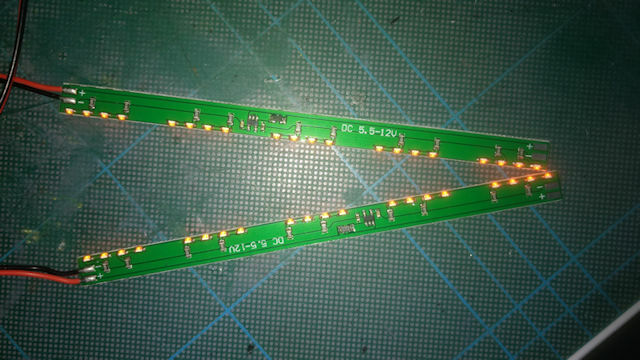 Consists of a single plug with two output sockets. 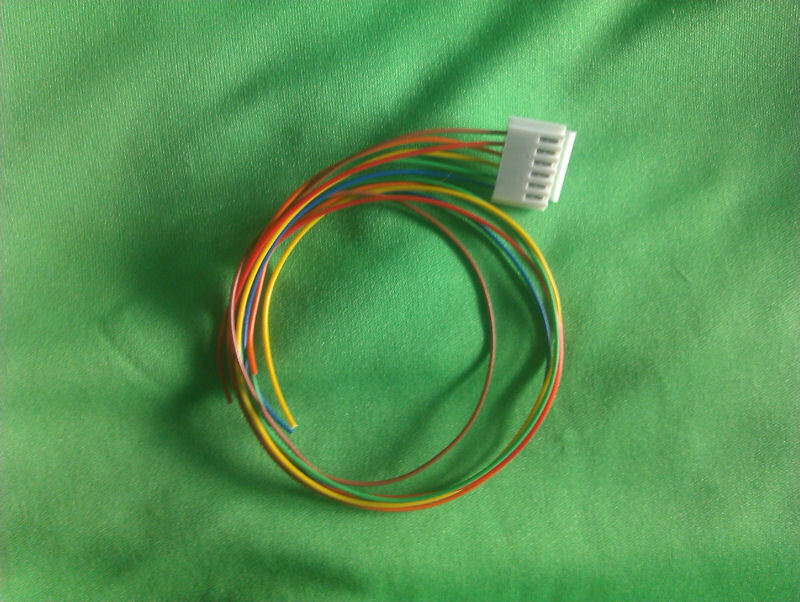 A standard Tamiya MFU plug with wire tails 70cm long and one 3mm AMBER(ORANGE) LED. 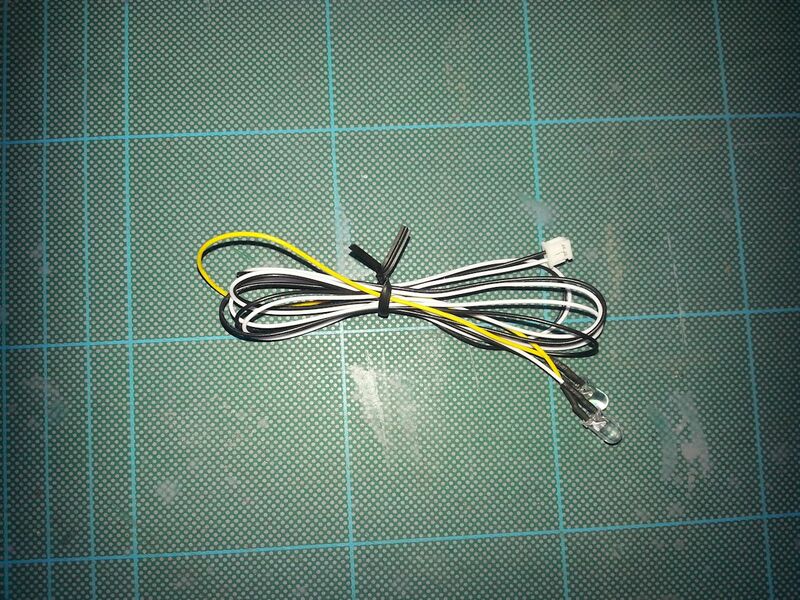 A standard Tamiya MFU plug with wire tails 70cm long and one 3mm AMBER(Yellow) LED. 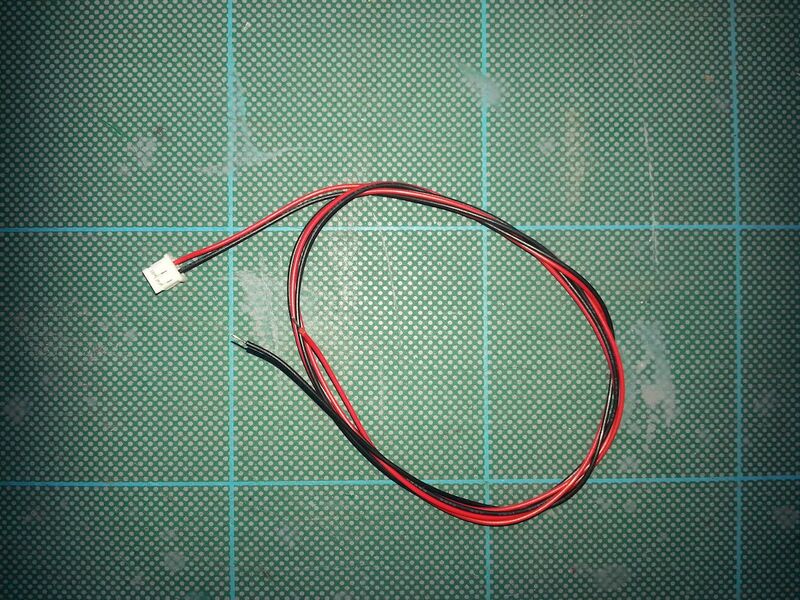 A standard Tamiya MFU plug with wire tails 70cm long and two 3mm RED LED's. 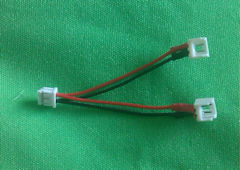 A standard Tamiya MFU plug with wire tails 70cm long and two 3mm white LED's. 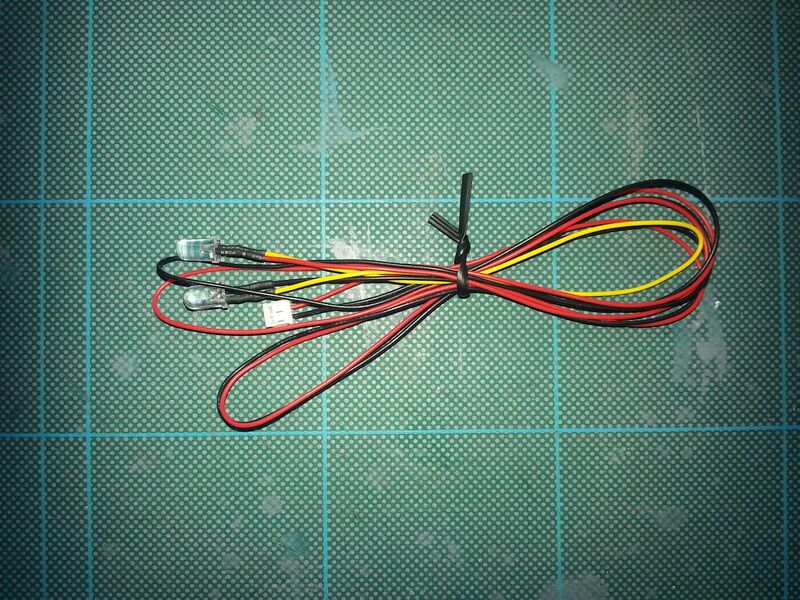 A standard Tamiya MFU plug with wire tails 70cm long and one 5mm AMBER(ORANGE) LED. 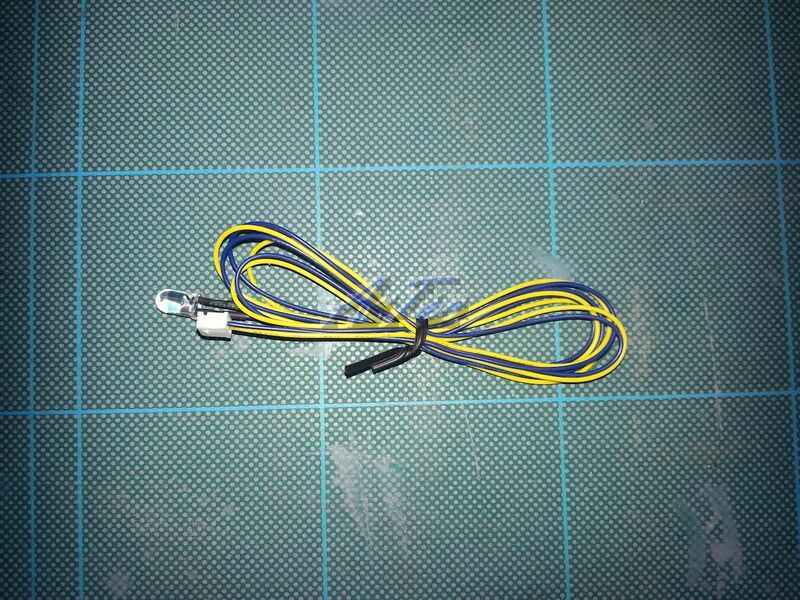 A standard Tamiya MFU plug with wire tails 70cm long and one 5mm AMBER(yellow) LED. 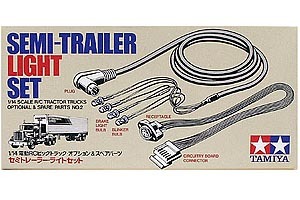 A standard Tamiya MFU plug with wire tails 70cm long and two 5mm RED LED's. 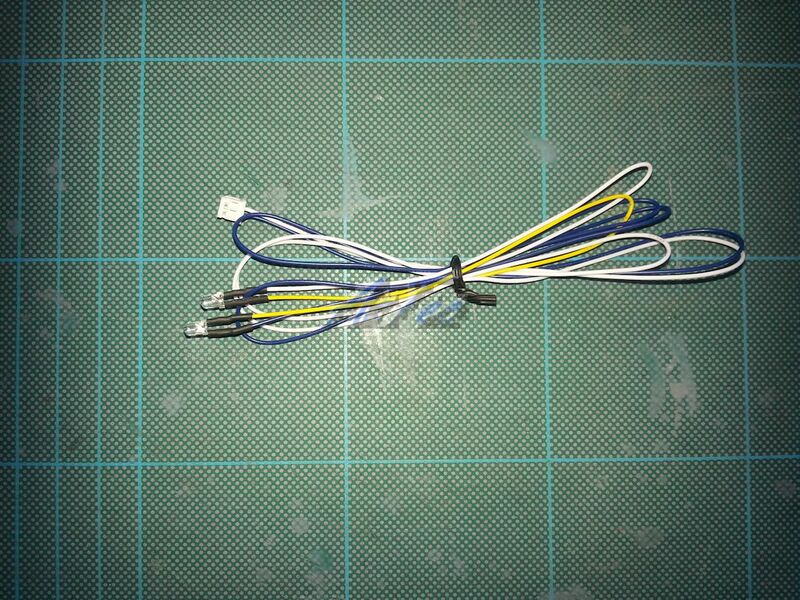 A standard Tamiya MFU plug with wire tails 70cm long and two 5mm white LED's. 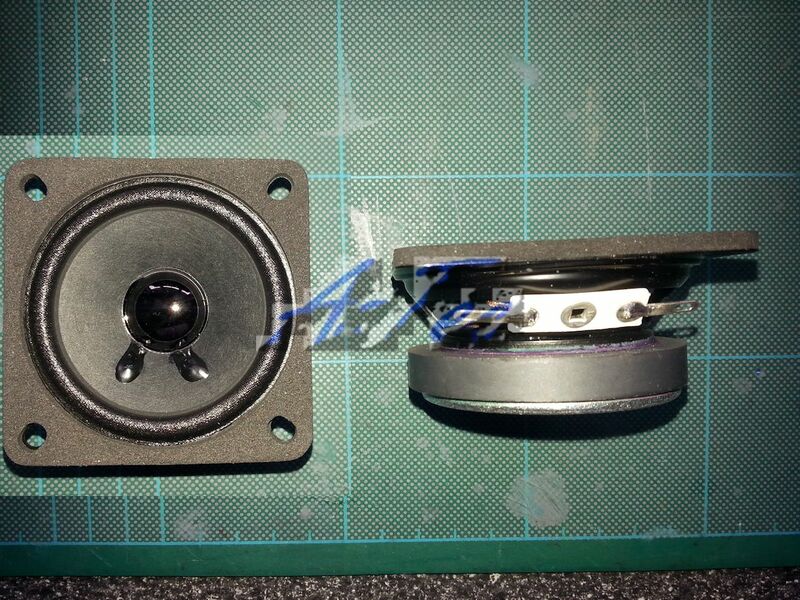 A high quality 50mm diameter with a coated paper cone to counteract moisture effects. A high quality 65mm diameter with a coated paper cone to counteract moisture effects. 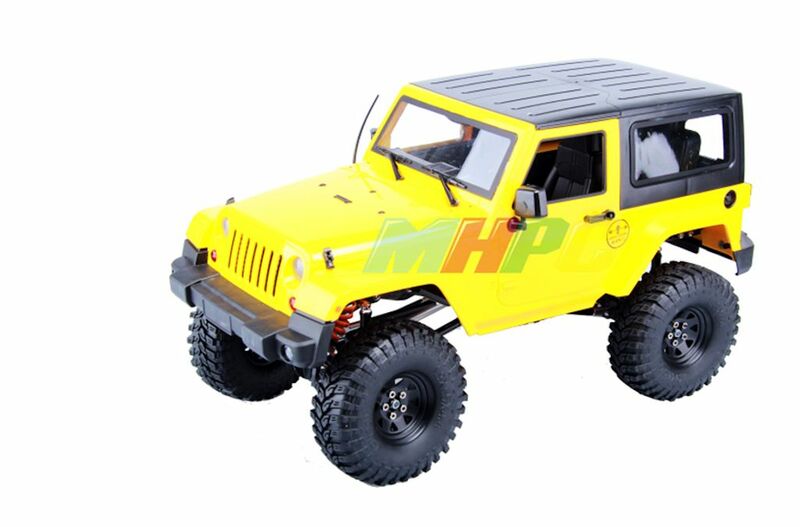 Tamiy MFU 01 tractor sound and light unit. 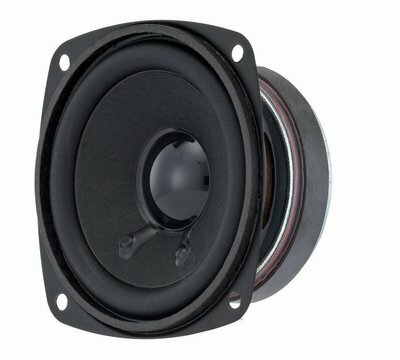 Tamiy MFU 03 Euro tractor sound and light unit.